The Detroit Red Wings lost 3-2 to the Montreal Canadiens on Tuesday night. Andreas Athanasiou scored both Detroit goals. The Wings have lost two in a row and have just two wins in their last ten games. 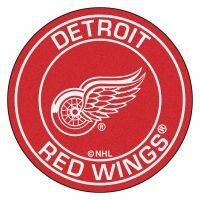 Detroit will play in Winnipeg on Friday night.